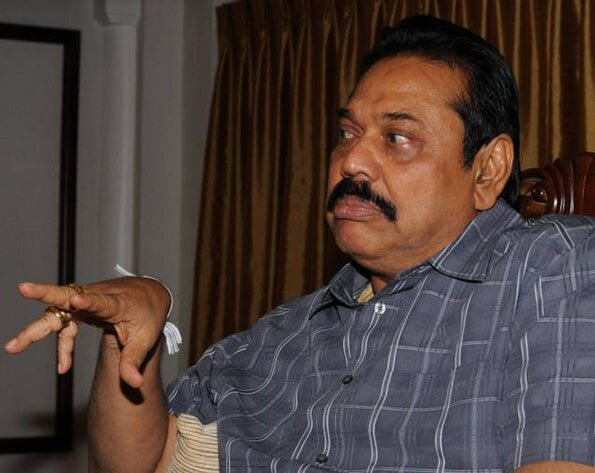 Law and Order Minister Tilak Marapana, being an honest politician, had told the truth about the Avant Garde issue in Parliament, ex-President Mahinda Rajapaksa said yesterday. Rajapaksa told The Island that many thought that Marapana had been forced to resign for speaking the truth. “If the Minister of Law and Order, the Justice Minister and the Attorney General are speaking the truth what others are talking about Avant Garde is nonsense, the former President Rajapaksa said. Minister Marapana resigned from the Cabinet yesterday amidst criticism from some of his ministerial colleagues over his defence of Avant Garde in Parliament last week. Of course! The current investigation has all the characteristics and the stink of executive presidency, so abhorred and promised to abolish before the 8th of January.